Doug Fast has completed over 6,000 inspections since 2003. Doug’s integrity and honesty is evident in how he performs inspections, how he markets his business, and how he communicates to clients. His inspections are extremely thorough and informative. Every client leaves the inspection knowing not only about potential concerns with the house, but also advice on day-to-day maintenance and how to operate house systems. “As a home inspector, it is not only my job to thoroughly inspect the house for issues, but to educate clients on their new home, as well as identify positive attributes that already exist in the house, and what this means to them as home owners,” says Doug Fast. With every inspection, clients will receive a detailed narrative report that is easy to read and contains photographs, as well as maintenance tips for the new home owners. Reports will be done in a timely matter, arriving to clients within the same day of the inspection. Clients will leave the inspection feeling like they hired a true inspection professional. Doug also believes in giving back his time and serving others. One way Doug likes to do this is by volunteering with Habitat for Humanity on a regular basis. “It’s so fulfilling being able to not only do what I love, but to also see the incredible impact of a community coming together to provide a new home for someone in need,” Doug Fast says of Habitat for Humanity. 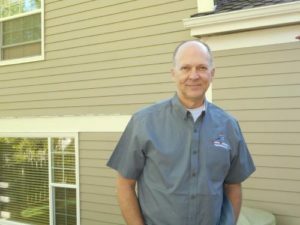 Doug Fast is a certified Inspector through the American Society of Home Inspectors (ASHI). Doug has passed the National Home Inspector Examination, the ASHI Standards of Practice/Code of Ethics Exam, as well as the National Radon Proficiency Program Measurement Certification Exam. Doug is also a Certified Level 1 Thermographer, and received training and certification through the Infrared Training Center. Doug spent 2 years in Architecture school at the University of New Mexico, and graduated from the University of Northern Colorado. 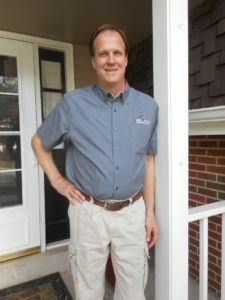 Doug is extremely detail oriented and an excellent communicator, both of which are valuable to home inspection clients. Doug has been involved in numerous construction projects, and brings a wealth of construction knowledge to the inspection. Gina has been working with Doug, helping to run and grow Quality Building Inspections since 2011. She manages the day-to-day operational side of the company, ensuring everything runs smoothly and efficiently. Her organizational and people skills have helped to shape Quality Building Inspections into what it is today – a strong, customer-focused organization. Gina strives to ensure excellent communication with all our clients and goes above and beyond in working to maintain QBI’s long-standing reputation of integrity and uncompromised customer service. 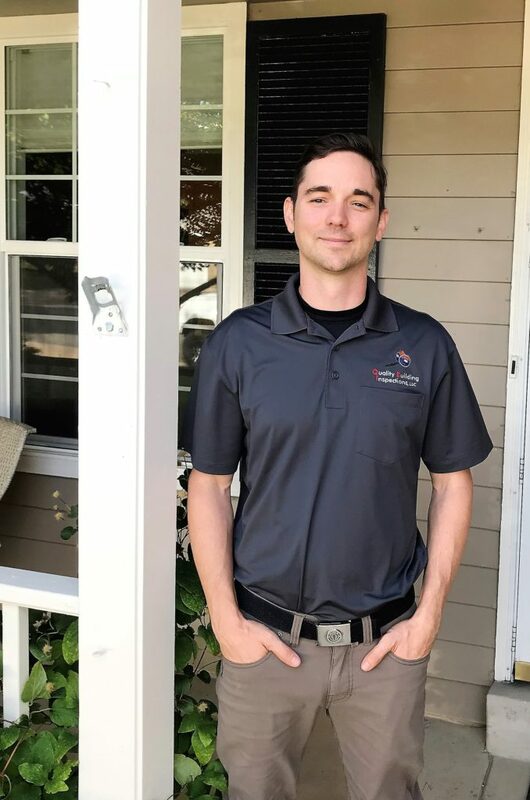 Matt has been with Quality Building Inspections since August of 2013, and like Doug, has shown a strong work ethic and attention to detail that makes him a valuable home inspector. Matt has been mentoring with Doug since the beginning. Anyone who works with Matt will see his attention to detail and professionalism in everything he does. Matt has taken the professional Home Inspector Class through Kaplan Education, and passed the National Home Inspector Exam. He is a Certified Professional Home Inspector (CPI) with International Association of Certified Home Inspectors (InterNACHI). Matt served in the United States Air Force for 4 years, and has been involved with interior design and furniture sales. He is also the owner of a professional painting company for the past 15 years. Bronson grew up in Central Texas and graduated from Texas State University in 2007, earning a degree in GIS. 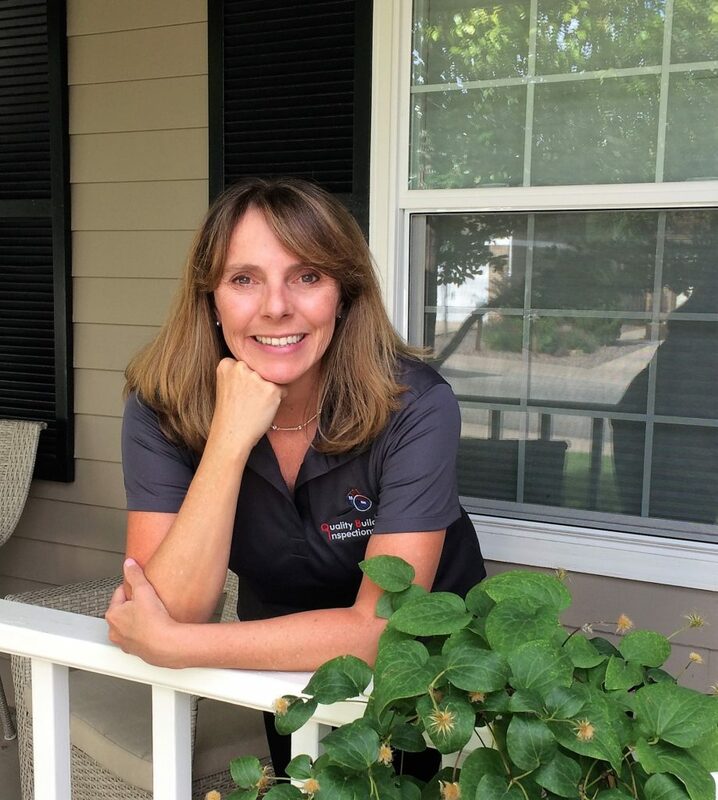 Prior to relocating to Colorado and joining Quality Building Inspections, Bronson spent time in petroleum consulting before transitioning into Real Estate with a specialization in single family residential property management and leasing. In addition to his work in Real Estate, Bronson also contributed to the management and daily operation of his family’s construction business. His easy going personality and effective communication skills, as well as his attention to detail, make him an invaluable part of the QBI team as an inspector since June of 2018. Bronson has passed the National Home Inspector Exam, is a Certified Professional Home Inspector (CPI) with International Association of Certified Home Inspectors (InterNACHI). Bronson is also a Certified Residential Thermographer (CRT). In his spare time, Bronson enjoys tending his garden and visiting our state’s beautiful mountainous areas for snowboarding, mountain biking, fishing and hiking.